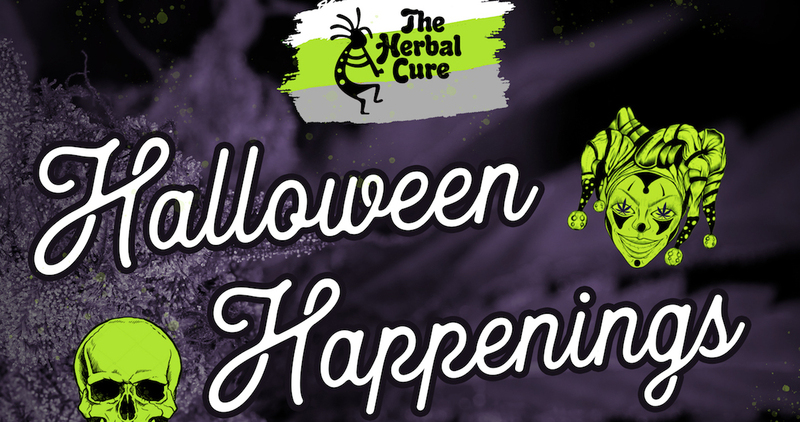 The Herbal Cure’s Annual Halloween Costume Contest! The Herbal Cure is a lot like an onion: we’ve got layers. Since we opened our doors in 2009, we’ve proudly served the Washington Park community in Denver, Colorado. With our 10th anniversary approaching, we will be showing our customers a little deeper look into our daily lives! CBD Coming Soon to a Walmart Near You? 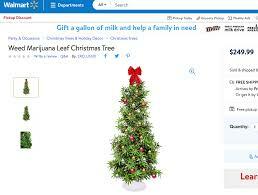 Walmart has been selling cannabis Christmas Trees online since at least last year (it was eventually removed). Now, with cannabis going legal in Canada and gaining global acceptance, Canada’s branch of Walmart has been exploring carrying CBD-infused products. She could be speaking facts or she could be blowing smoke. Drugstores in Canada such as Shoppers Drug Mart and Loblaws Cos. have already received permission from Health Canada to be a licenses medical marijuana stop. 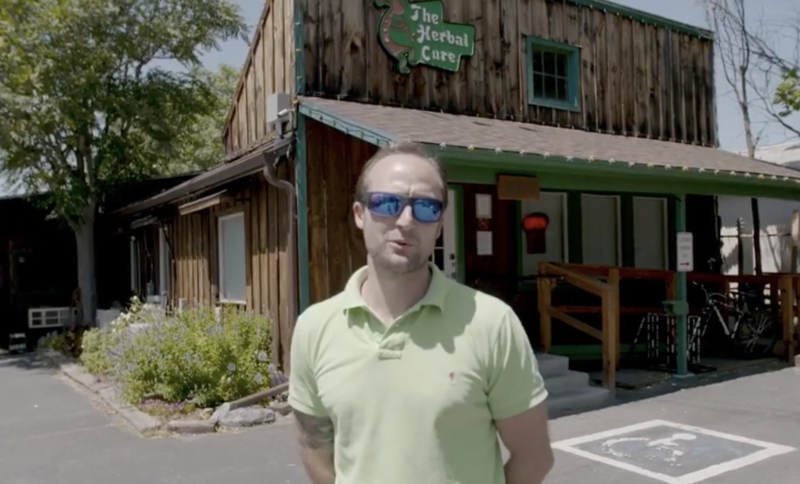 Coca-Cola and major brands all across the country are gauging the CBD market CBD has basically become as common as Almond Milk in coffee shops around the country. 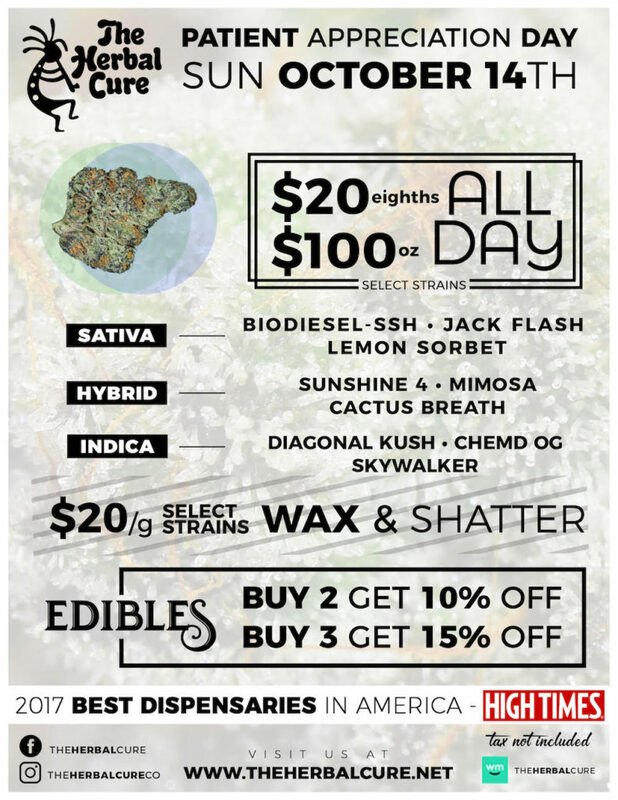 And not just in Colorado. 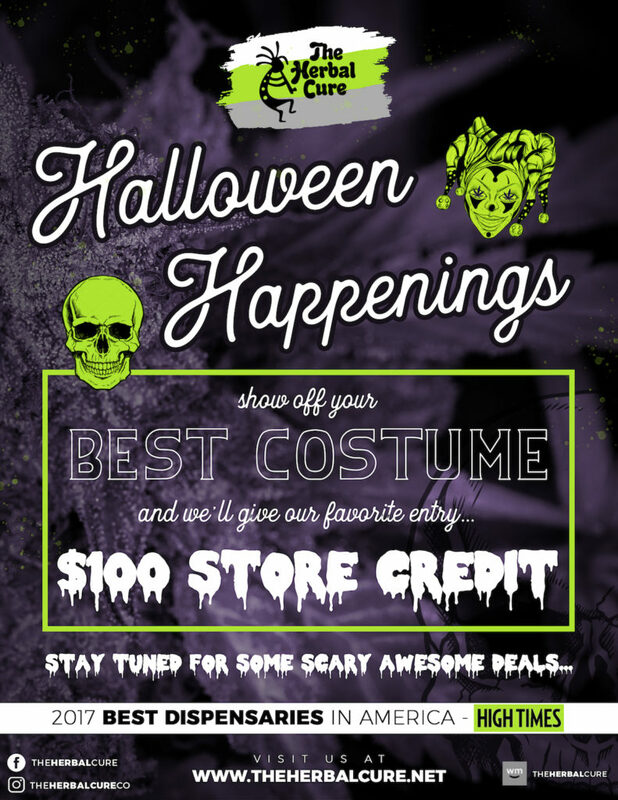 You can find CBD in Chelsea Market’s Higher Standards in New York City or any head shop. The bigger question: does all of this CBD actually work wonders–or is some of it snake oil? We are back at it again with our #ThirstyThursday drops. 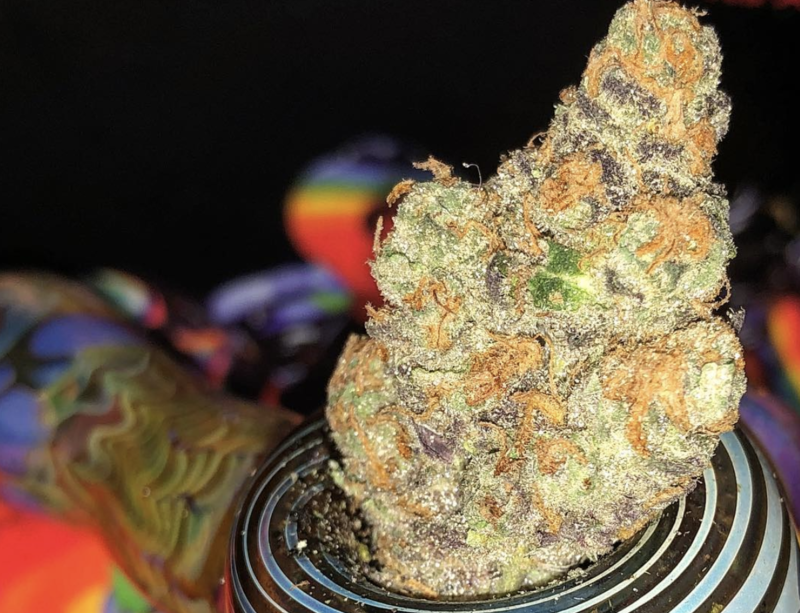 This one is a special one brought to you by Cannadivine. We were blessed with his Creme de La Cream & Grizzly Glue and we certainly found some winners. They will both drop on our REC side tomorrow. 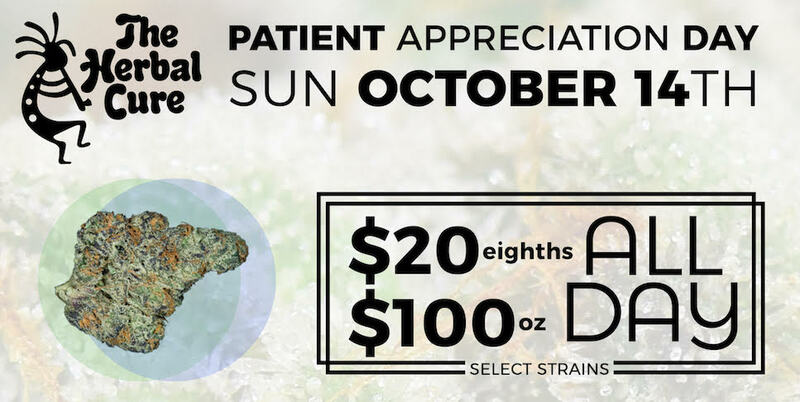 One of our Creme de La Cream phenos is super Cookies n Cream leaning and a very very special treat not to be missed out on! Bonus #WaxWednesday Drop: Sour Banana Sherbet extracted by Harmony Extracts! Whoopi & Maya Arrive at the Cure!